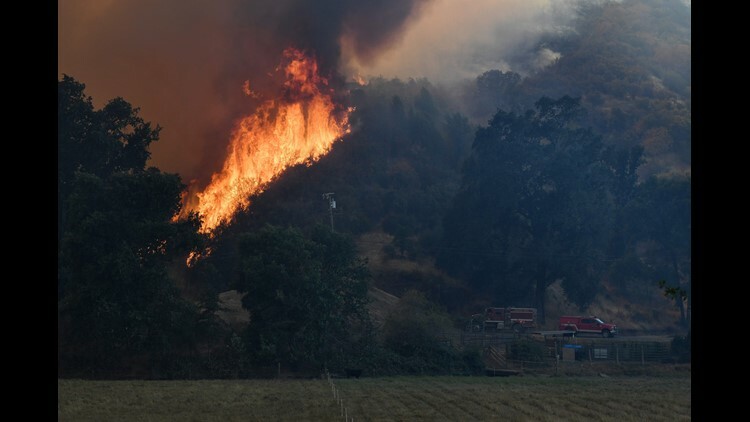 The Mendocino fire exploded and jumped up the ranks to number two largest fire in California history in just a few days. It formed from two fires, River and Ranch fires. UCLA’s Daniel Swain said the destructive fires are due to both human made climate change and sprawling housing.